Undoubtedly, one of the most frequently asked for information online is the weather. 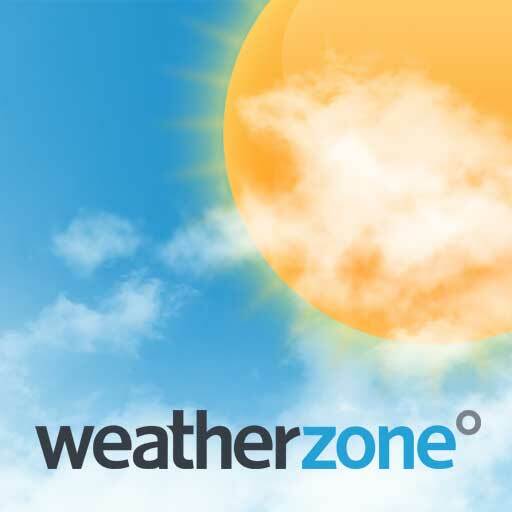 Numerous online media, specialized sites and weather stations offer detailed weather forecasts today. Weather RSS feeds are powerful tools for constantly tracking weather forecasts on a page. Via RSS feeds, you can track the forecast for a particular region, continent, country, area, or cities. You can implement the feeds in your blog’s sidebar, on a page on your site, or just paste it into your favorite desktop or mobile device reader. The first ones send you a weather warning in a specific region, area, or city. Second one it sends you notifications, on a regular basis, about a specific area or location, as well as forecasts for a few days or weeks ahead of time. 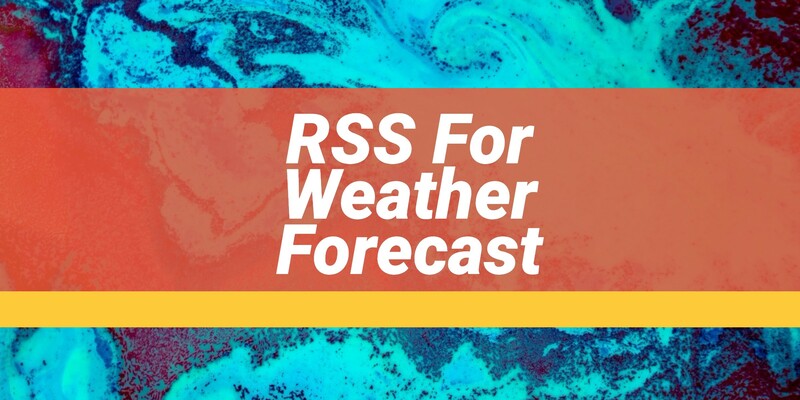 Below, we’ll look at RSS feeds of top sites that are worth adding to your reader to get regular and up-to-date weather forecasts. One of the oldest weather forecasting websites on the Internet. It allows users to personalize their feeds according to their needs. You need to log in to https://developer.yahoo.com/weather/archive.html to select the area you want to track, then use the parameters and examples to format the URL of your desired location. After all those hoops you just need to add it to your reader. 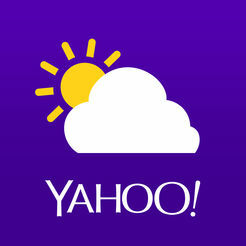 The most common URL format is http://weather.yahooapis.com/forecastrss?w=xxxxxxx, instead of X using the postal code of the location, and you can also add parameters using the ampersand: &. You can also add a parameter &u=c or &u=f to display the temperature in Celsius or Fahrenheit. Once the address in your reader has been added, it will show the weather forecast whenever there is an update. Another popular website is www.rssweather.com. The website is extremely lightweight and simple to use. Simply type it into your browser’s address bar after choosing a continent, a country, and the city you’d like to find a feed for. On the right, you will find a link to open a feed URL that you can copy and paste into your reader, for example – feeder.co. Another popular world-class website in the field of weather forecasts. An interesting fact here is that RSS information is scarce, but in fact feeds are still working and not stopped as a service. But a little trick is needed to create your feed. You need to find your own city – for example, London. Take a look at the address in the browser bar: https://www.bbc.com/weather/0/2643743. The last digits are the ID of your location, copy them. 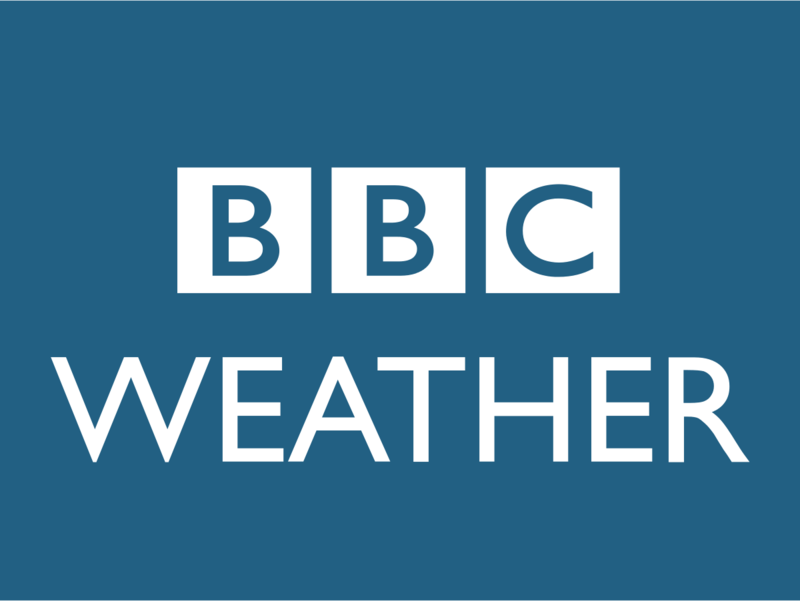 Now go to this address: https://weather-broker-cdn.api.bbci.co.uk/en/forecast/rss/3day/XXXXXXX and in place of X put the number of your location. Your feed is ready for insertion in the RSS reader. Again one of Australia’s oldest weather forecast sites. It is also one of the few remaining sites that have retained the popular RSS icon. When you select a location, just click the icon and copy the link from the address bar of the browser. Immediately after that put the URL in your RSS reader, which could also be Feeder.co.